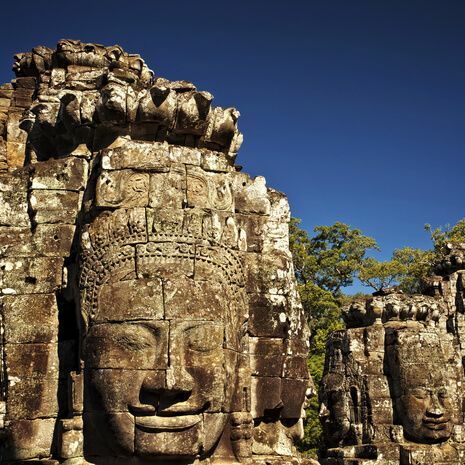 Denise Heywood leads this tour throughLaos and Cambodia, where she haslived and worked. Begin in serene LuangPrabang in Laos, filled with glitteringtemples. Cruise on the Mekong river tosacred caves before flying to Vientiane.End the tour with a stay in Siem Reapto marvel at the mystical 12th-centurytemple complex of Angkor Wat, thelargest religious monument in the world.